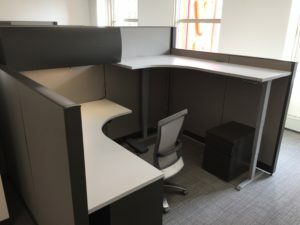 If your company is ready to move locations, remodel your office space, or hire new employees, it is a good time to consider bringing in a professional office furniture installation company. Thankfully, Business Environments is located in the Houston, Texas area, so you can feel confident knowing you’ve entrusted the most reliable service company in the area. We have proudly managed office furniture installations for local businesses since 1988 and in that time we have built a reputation for providing high-quality services. And, our team places an added emphasis on ensuring that your furnishings are installed correctly and are ready for use in a timely manner. 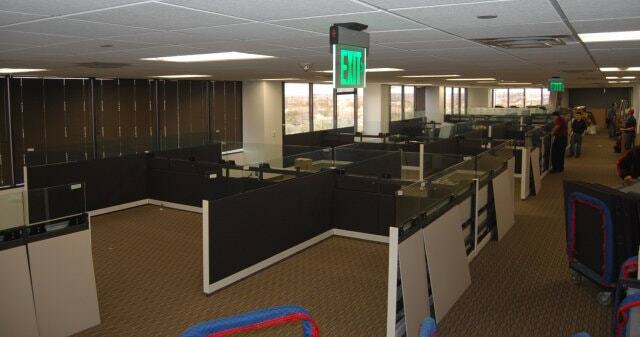 If you’re ready to learn more about the office furniture installation services we offer to homeowners in Houston, TX, and the surrounding areas, contact Business Environments today. One of our knowledgeable team members will happily answer any questions you may have and schedule you for a consultation to begin discussing available options.